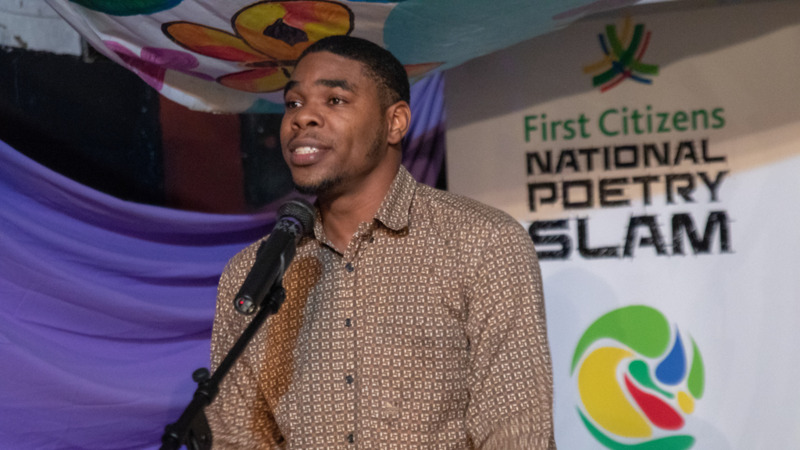 The largest annual literary event in the Anglophone Caribbean, the NGC Bocas Lit Fest, is gearing up for its ninth year, where readers and writers from Trinidad and Tobago, Caribbean and the wider world gather to celebrate the word through readings, discussions, performances, films, and more. Carded to run from Wednesday, May 1 to Sunday, May 5, the literary festival is jam-packed with a range of activities for bibliophiles young and old ranging from book launches, workshops, film screenings, Extempo debates, and children's reading caravans, to name a few. The festival has proven to be more than a mere form of entertainment. In almost 10 years, the festival has helped produce authors who have gone on to gain international recognition and acclaim. 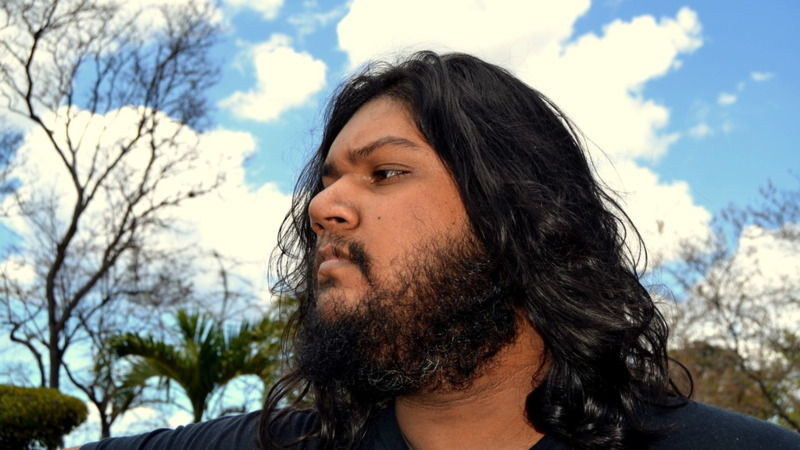 In 2018, fiction writer Kevin Jared Hosein--who first appeared at the NGC Bocas Lit Fest in 2013--was named winner of the Commonwealth Short Story Prize and was immediately signed by a London literary agent. In January, UK-based Trinidadian writer Claire Adam had her debut novel 'Golden Child' published by internationally acclaimed publishing house Faber. Additionally, Ingrid Persaud and Caroline Mackenzie recently signed major international book deals; Netflix also recently signed a deal Mackenzie for production. One of the many activities to kick off the festival on May 1 includes 'Writers First' a programme of events aimed at new writers, including debut and self-published authors. The series of free seminars will guide guests on publishing and literary development. There will several launches including 'We Mark Your Memory', an anthology of writing by the descendants of Indian indenture around the world; 'New Daughters of Africa', an anthology collection of fiction, essays, and poems by over 200 African diaspora women writers, and 'Seepersad and Sons', a collection of essays and other writings investigating the legacy of the Naipauls, Trinidad and Tobago's most distinguished literary family. The festival also includes a full programme of activities for younger readers: the NGC Children's Bocas Lit Fest. A month-long, nationwide story-telling caravan on Saturdays during the month of April precedes a five-day festival that includes readings, creative writing workshops, and performances by children's authors. Hosted at the National Library and adjoining Old Fire Station in downtown Port-of-Spain, the entire block of the National Library will be transformed into a vibrant festival village, including performances on two street arcades, booksellers' stalls with hundreds of books on sale, and spaces to eat, drink and relax. 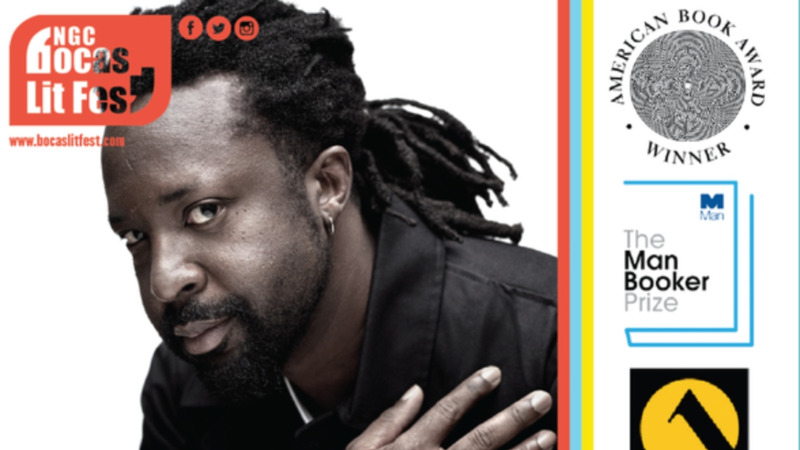 Other festival highlights include readings and discussions featuring some of Caribbean literature's biggest contemporary names, from bestseller Marlon James to Trinidadian-born novelist Claire Adam; from Nalo Hopkinson, the most celebrated name in Caribbean science fiction, to Caryl Phillips, the award-winning novelist and screenwriter; and a tribute to literary master Earl Lovelace. There will also be rare high-level discussion panels on topics including and tributes to the 75th anniversary of Eric Williams' classic work 'Capitalism and Slavery' as well as Mighty Shadow. 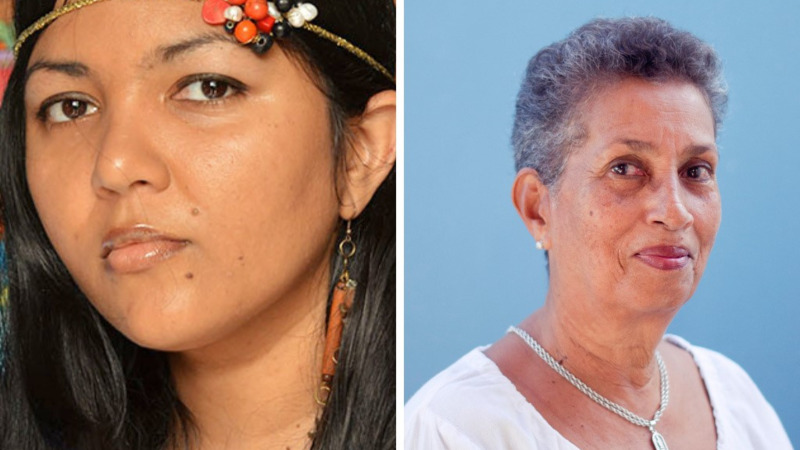 "The NGC Bocas Lit Fest is a big engine with many moving parts," said Marina Salandy-Brown, the festival's founder and director. "The festival itself is the very core: the time and place where writers, editors, publishers, and readers come together to imagine what can come next. It is also an amazingly fun and inspiring experience."